There is perhaps no place where the worlds of nature and technology stand in starker relief to one another than the San Francisco Bay Area—and perhaps no artist better equipped to explore this uncomfortable dichotomy than Jylian Gustlin. A native Californian who received training in computer science at San Jose State University and fine arts at the Academy of Art in San Francisco, Gustlin worked for years as a graphics programmer and art director for Apple. For the last two decades she has used her artwork to contrast the technological explosion of Silicon Valley with the pastoral beauty of the coastal mountains where she makes her home. 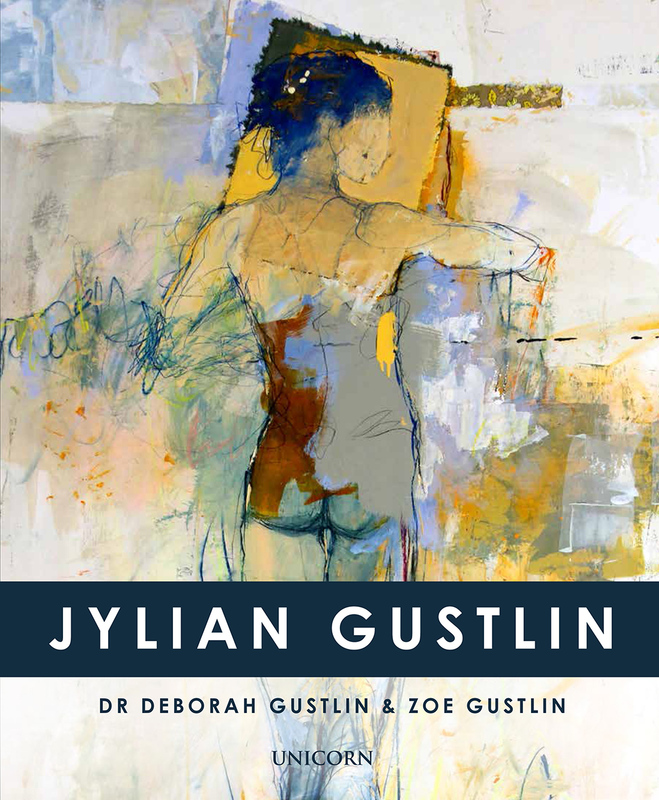 This book collects over one hundred seventy five color illustrations of Gustlin’s figurative and abstract mixed media works, alongside new writings that provide context and clarity for them, as well as a foreword from activist and music legend Joan Baez.